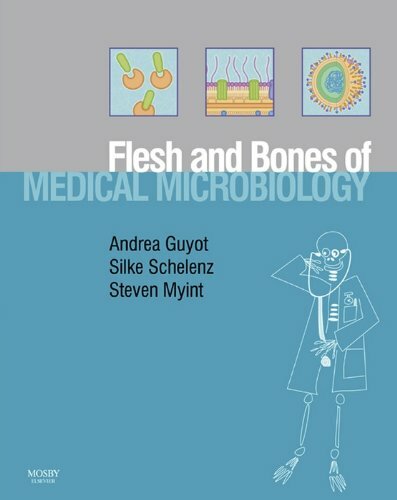 The Flesh and Bones of Medical Microbiology presents a very clinically orientated account of the subject. It covers all the key concepts you need with no gaps. It can be used either as an introduction to a topic, or as a revision aid. Dfficult concepts are depicted by cartoon-strip illustrations, helping you to quickly understand information.